Come Explore the Ocean with Us! Thank you for stopping by our new mobile-friendly website. Please take a look around. At Deco Divers, we pride ourself on offering clients a unique and truly memorable experience scuba diving the beautiful reefs and artificial wrecks that have given Miami the title “Wreckreational Dive Capitol of the World”. We schedule our trips as two location dives. Each site is different and unique in its own way. Trips run every day except for Mondays and we will be happy to accommodate your needs and schedule special or private trips and charters for Divers and snorkelers of all experience levels are welcome. 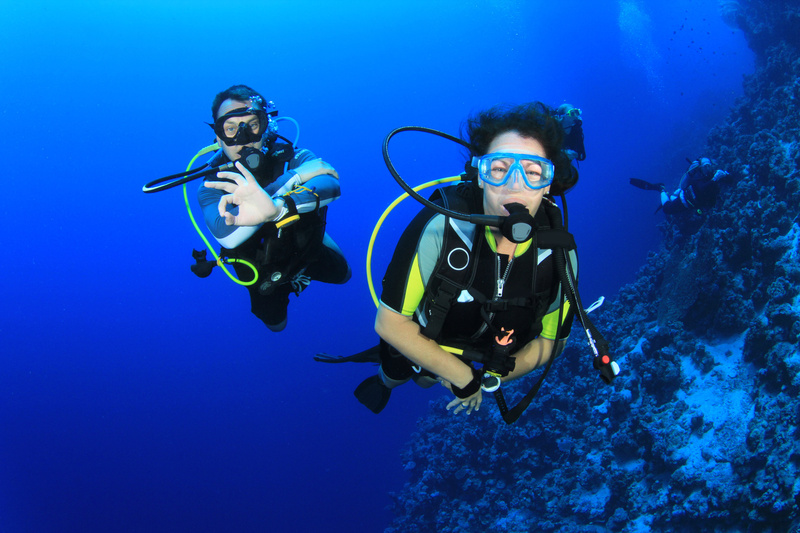 View our monthly schedule to see our upcoming dive trips. Don’t spend your day driving! We are located at the Miami Beach Marina. The dive boat is only a few steps from our door. No need to waste time on a crowded van ride because with Deco Divers you’re already here! The amenities found at our marina include a deli, raw bar, pool and deck for lounging. And remember, parking is always free. Give us a call today at 305-861-6277 or click here you next trip.